Midland's digger giant JCB has secured a fresh order for more than 1,000 machines from one of the UKs leading plant hire companies in a deal worth £35 million. A-Plant, part of equipment rental group Ashtead, has bought a huge fleet mainly consisting of mini and midi excavators and JCB Loadalls, as well as rough terrain forklifts, Teletruks and 3CX backhoe loaders. Also for the first time, A-Plant has also ordered a number of JS130 tracked excavators from JCB as it looks to expand its range into the 13-tonne machine market. The new deal comes on the back of 800 machines ordered by A-Plant last year and a further 550 in 2012. 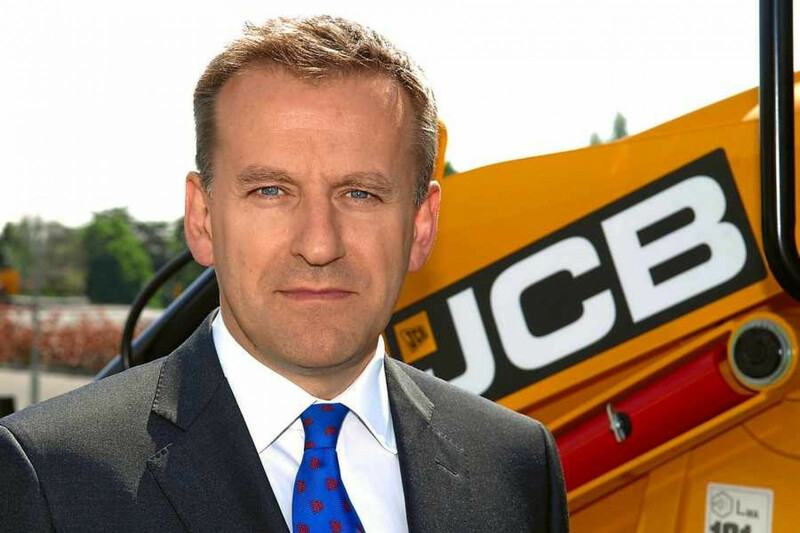 All the machines, which are being supplied by dealer Greenshields JCB, will be built at JCBs Staffordshire factories. The cabs for all the machines are made at JCB Cab Systems in Rugeley where 400 work. The backhoe loaders and Loadalls are put together at the companys world headquarters at Rocester, the mini and midi excavators at JCB Compact Products in Cheadle, the Teletruks at JCB Utility Products, Cheadle and the tracked excavators at JCB Heavy Products in Uttoxeter. Made in the Midlands Director Charles Addison added: "This is more great news for JCB and Staffordshire and comes hot on the heels of their Made in the Midlands World Cup triumph!"